Late Saturday evening, in a place called Pine Cove, soft winds breathing through the woods, cicadas belting out soothing songs here and there. Oh ya, there’s also a small pond nearby, with a dainty water fountain calmly sprinkling, gently waving, carrying a blurred moon reflection, pushing back and forth, almost like cradling. In the midst, haply mixing a few lazy caecilian ballads. Nocturne. I whispered to myself, did not want to disturb the composition. Lying on the ground covered with some fallen leafage, I felt the security, the comfort, to be copiously open with no reservations. I felt that the thoughts in my mind were floating freely in the aura, no longer belonged to any particular habitat, I felt the emergence of consciousness. I felt, almost as if someone were whispering in my ear, that nature is full of kindness, she’s still abundant of benevolence. C. once said: “Do not be discouraged, if in a thousand instances you find your kindness rejected and wronged, your good evil-spoken of, and the hand you extend for the relief of others, cast insultingly away; the benevolence which cannot outlive these trials of its purity and strength, is not like the self-sacrifice of him, who went about doing good. 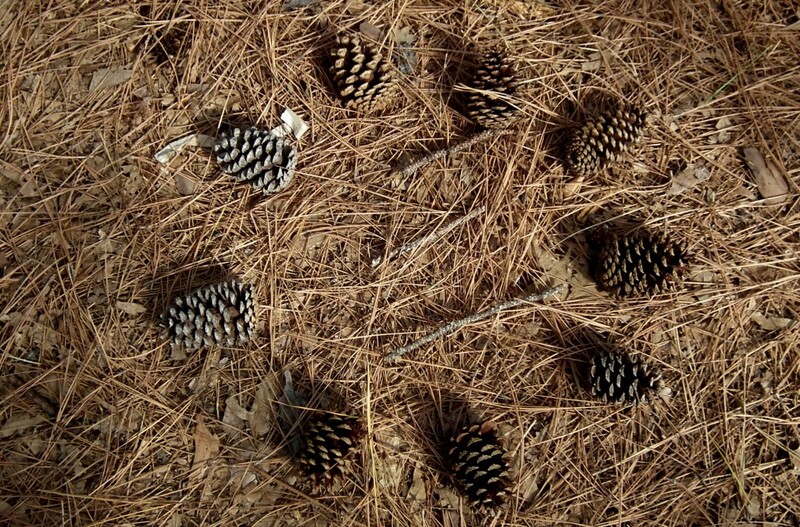 ” This is what mother nature has been through, year after year, decade after decade. I thought she had occasionally sent her warnings, to express the disappointment towards her beloved childrens. For a moment, it seemed the extravagant heat this summer had just endured was but a remote retentiveness. I quickly scanned my recollection, to see whether I had burst complaints. Who wouldn’t. After all, it’s been a sturdiness of daily record-breaking. I could sense the anxiety ascending amongst the birds, when they groaned haplessly. 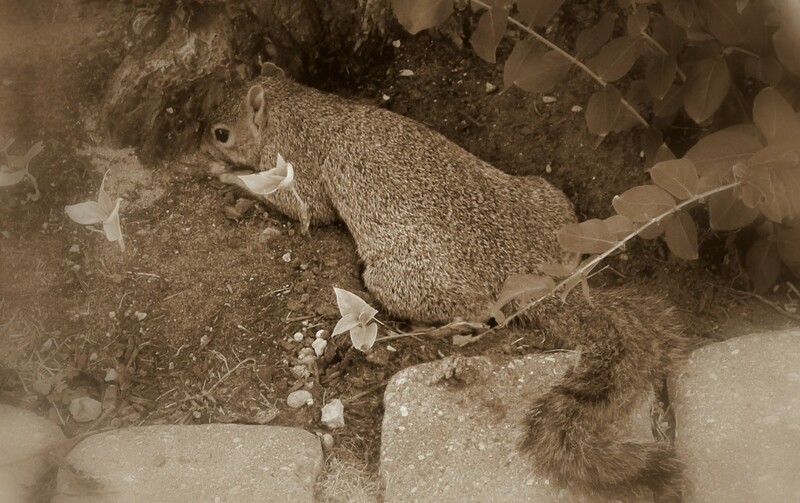 I saw the squirrel in my yard lying flat on the dirt, despairingly pressing her tummy on an imaginary wet spot, hoping a smattering of chill would help her go by the blistering afternoon. I saw children… There were no children. No. I did not grumble about. I thought I could almost feel the pain this planet is suffering. The simple matter is, heat is a form of energy released from a combustion A combustion artlessly means something is burning. When the transfusing media is all but sucked out, when her lubrication has been generously incinerated, dissipation is surely expected to be extremely slow and tearing. I understand Summer is supposedly hot, and I should not act as astounded. But some of the year’s finest, most joyful time also took place in this magnificent season. One Fair Summer Evening, out and playing, children were running and jumping, with their laughter echoing in the spaces of the neighborhood. One Fair Summer Evening, walking on the pathway along the brook, the young couple were revealing for each other the love and admiration. One Fair Summer Evening, sitting on the bench in the city park, with childish smiles on their faces, grandma and grandpa were chatting, as if they wanted to redeem the romance they thought were missed in omission. One Fair Summer Evening, a local group of musicians gathered together in front of the town hall, fidgeting flawlessly the G major Serenade - Eine Kleine Nachtmusik. If this all sounds Utopian like, I am afraid we might have to ascertain the scene along a reversed time-line. A Midsummer Night’s Dream. I doubt the play would have gotten such a beauteous name, if it were written in the 2000s. Certain things are irreversible. Greed fuels such irreversibility. Obsession strengthens the inertia in its motion. On this ever accelerating train, each of us as a passenger adds to its bulk of mass to sustain its momentum. Of course, there’s always the argument that human conducts are inconsequential, totally negligible to the deportment of mother earth. However, it shouldn’t be too difficult to anticipate what would be ahead when driving a vehicle with oil drained and coolant evaporated. Crisis. A term has almost become part of our daily life. We are genuinely disheartened by the adversities vitiating the lives everywhere in this world. The sadness is, it seems that crisis had lost the coherence it once had to bond, to unify, to bring about the united strength for resurrection. And, I am fearful that the ultimate crisis is brewing right beneath our own feet, and the calamity would make any human power bluntly faint. Leading an anabasis to places no one had set foot before commands tremendous braveness. Leading a retreat back to where it was right and condign commands unprecedented courage. It summons a true vision. So often, this is the kind so-called vision we are presented in this day and age, when the presenter could not even see what the rest could. Allow me to quote from another Jonathan, Jonathan Swift, “Vision is the art of seeing what is invisible to others.” When such a vision is backed with a plan, it gives us tremendous confidence in our own ability about what we can accomplish. The plan begins with the artistry of incandescing your insights so the other could see what you see, and persuading them to follow with comprehension, confidence, and determination. What you are about to witness and experience today is a presentation of a true vision with an implementation plan that is substantial, that is tangible, that would rejuvenate the spirits of common men and women who want to put themselves in the driver’s seat in pursuing their own destinations, who want to leverage their strength and optimize their capacity to make a better world, a better place for the future generations. [The organizer] and I share an idea. It can be best described with the words of Michelangelo, the Renaissance Man, “The greater danger for most of us is not that our aim is too high and we miss it, but that it is too low and we reach it.” We keep this idea as our maxim in challenging our work and cerebration. It’s my honor to share it with you today, so that we could together aim a littler higher for a greater cause, and a sweeter dream. Perhaps my annotation would fall in the category of collective catchphrases. It was more to sedate my own trepidation, to glimmer a little hope to myself so I could keep away from a total despondence. 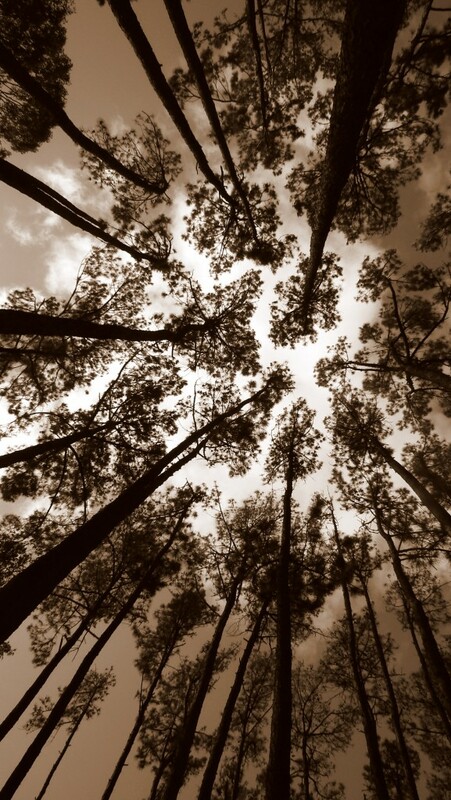 Gazing at the sky as the nightfall dropped its curtain, at the end of my sight was a thick, hazed delineation, with the tips of the pine trees blending into the darkened clouds. Between the indistinguishable shades, I thought I could sense a transformation, as if a message were displaying: Humans, my dear children, you win! Your avarice has been outpacing my faculty of producing for your impregnation.